Khaligraph Jones aka they daddy is becoming a threat to the boy child and y’all should be afraid. He did a small freestyle on his social media page and from that 1-minute video, fans asked for more. Basically, the song is a dedication to his baby girl. He is telling her he is coming to give her the best s3x of her life. This is after he comes back to the country after his long stay in the states where he has been touring right after he won an AFRIMA award. Listening to music while having lungula might have actual psychological benefits, including giving you the tools to be your absolute best in the bedroom. So this should be what Khaligraph and the babe will be listening to after a week of nyege because what he has promised her, is basically mind-blowing lungula! 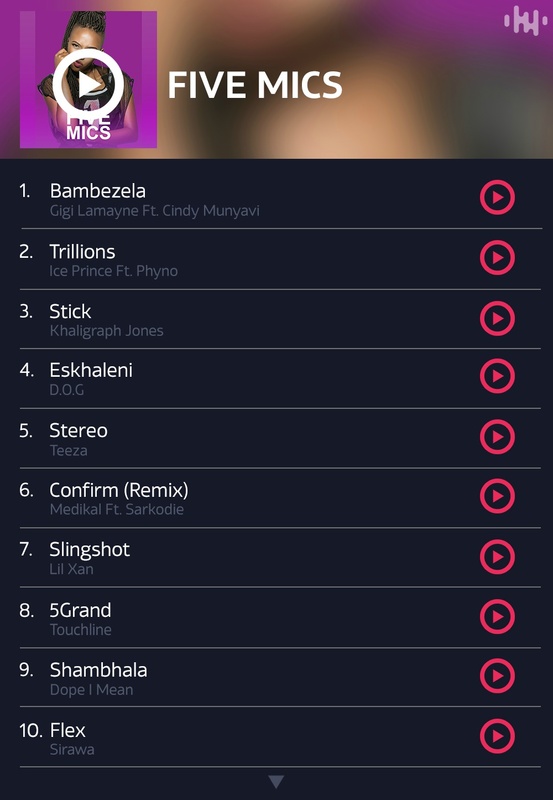 In case you need a song to dedicate to your baby boo after a long time of absence, then you definitely need to download Songa By Safaricom on the Google App Store or by dialing *812# and listen to Khaligraph’s song Stick on today’s Five Mics playlist.